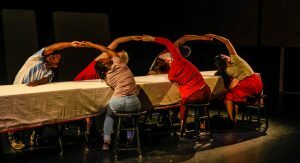 Cardell Dance Theater is a professional ensemble that gathers artists to create innovative and provocative dance performances. 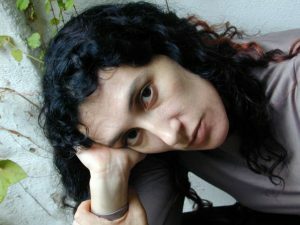 The company was founded as S. Cardell Danza in 1992 in Buenos Aires, based at Sala Ana Itelman and performing in major dance festivals sponsored by Red Latinoamericana de Productores de Danza, Fundacion Antorchas, Instituto Nacional del Teatro and Secretaria de Cultura de la Nacion, among others. Relocated to Philadelphia in 2009 and renamed as Cardell Dance Theater, the company presented work at the H. Prince Theater, the Annenberg Center of the Performing Arts, The Painted Bride, The Wilma Theater, Christ Church Neighborhood Theater, The Arts Bank, the CEC Theater, Georgian Court University, Swarthmore College, Mt Vernon Dance Space, Falls Bridge -Philly PARD, New Dance House, New Festival, SDHS at The University of the Arts, The Ice Box at the Crane Building, and at La MaMa in New York City. Supported by a NEFA – National Dance Project touring grant, Cardell Dance Theater is touring, starting at Black Mountain Museum in North Carolina, then continuing on to the Ferst Center in Atlanta, and the Dance Complex in Massachusetts and an international engagement at EDANCO, the Dominican Republic, supported by The Mid Atlantic Foundation. “I am interested in the dynamic exchange between visual art and dance, and in the vast opposition between the permanent life of visual art versus the transient essence of dance. 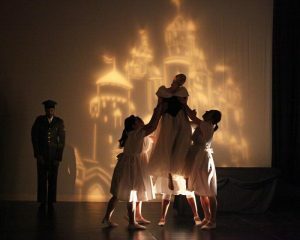 I seek to bring to life stark images, theatrical in design and concept. My work seeks to be physically extreme and aims to capture powerful archetypal female roles, defying social constructs of female power, sensuality, and identity.